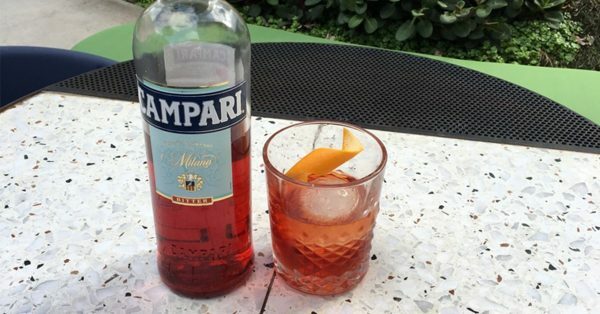 June is Negroni month at Untied, in celebration of Negroni week; June 4th -10th. During Negroni Week we will donate $1 from every Negroni sold to our chosen charity; White Ribbon, Australia’s leading charity fighting violence against women. Sign up to get the latest news and events from Untied.